Approximately 80% of North Branch Construction’s revenues come from non-profit charities and public organizations. 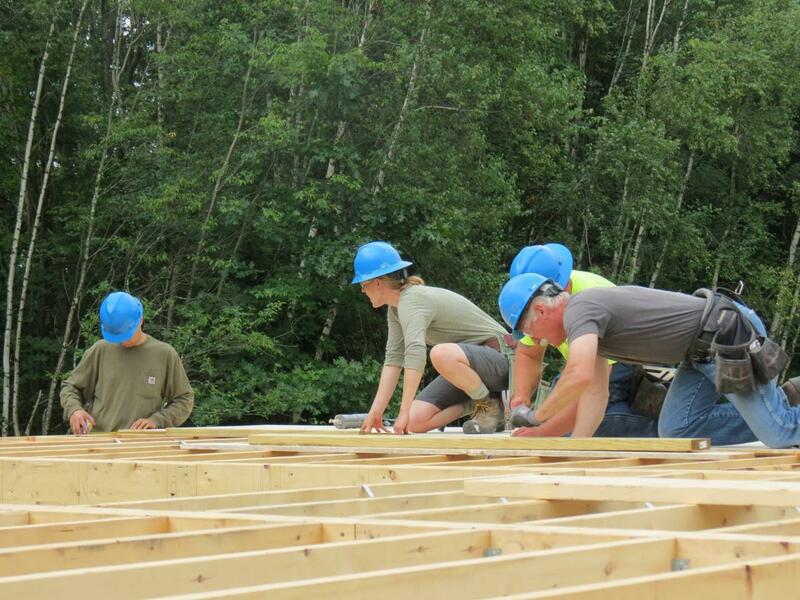 North Branch Construction believes strongly in a philosophy of giving back to our communities. We make every effort to assist our non-profit clients in furthering their efforts by contributing direct monetary donations, purchasing tax credits from the Community Development Finance Authority (CDFA), providing labor and material for special functions, and sponsoring events and fundraisers. In addition to North Branch Construction’s commitment to working for non-profit organizations is our rigorous dedication to jobsite safety. This includes the implementation of a Safety Fine Program on all of our projects. The North Branch Construction Safety Fine Program was developed in 2005 with the intent to increase hazard recognition, reduce risk of injury, and create an overall safer working environment for all personnel working on North Branch Construction's jobsites. We require our subcontractors as well as our own employees to abide by the OSHA Construction Industry Regulations at all times. When safety violations are observed, it is our objective to correct them immediately. Consequently, we warrant safety fines for any repeat violations. Our goal is to continuously raise the bar for construction jobsite safety and we achieve this in many ways in addition to the Safety Fine Program, including performing random jobsite inspections and obtaining OSHA 30-Hour Certification for all of our Project Managers and Project Superintendents (an accomplishment few Construction Management firms can claim). At the end of each year, we donate all proceeds from the North Branch Construction Safety Fine Program to the non-profit charities and organizations that we work with.